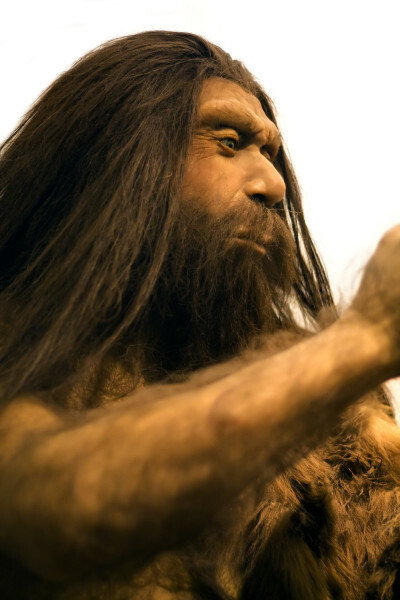 What did a CAVEMAN use to dislodge a hunk of meat from between his teeth? He dug at it with a pointed stick, so say anthropologists, because grooves have been found in the mouths of prehistoric humans. Oh, and these early humans supplemented those pointy sticks with horse hair, which worked like floss. 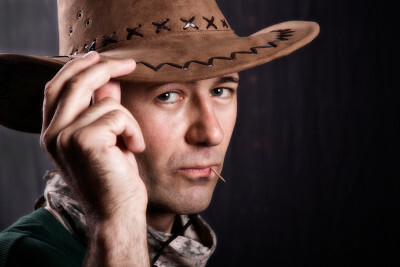 What did a COWBOY use to dislodge a hunk of meat from between his teeth? 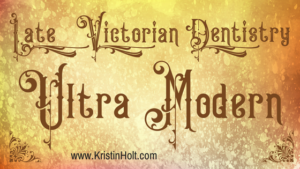 Many sources cite Levi Spear Parmly, a New Orleans Dentist (1819) (or perhaps 1815) as the first to recommend his patients use a thin silk thread to floss their teeth. This apparently worked far better than pointy twigs. 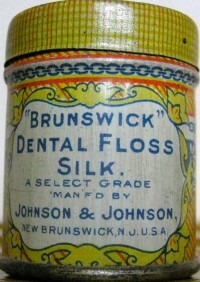 In 1882, Codman and Shurtlett Company, Randolph, Massachusetts, mass-produced and marketed an unwaxed silk dental floss. In 1898, Johnson & Johnson secured a patent dental floss. 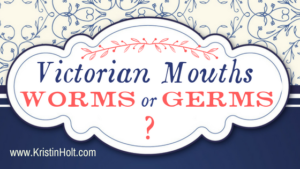 Chewing on a toothpick, or simply holding toothpick in the mouth, became a fashion statement as well as a status symbol; certain finer restaurants provided toothpicks for diners, and a toothpick implied the individual had just dined in a stylish place. Old habits die hard. Men moved west and took such habits with them. 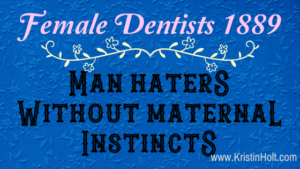 Chewing on a toothpick, or simply holding toothpick in the mouth, became a fashion statement as well as a status symbol; certain finer restaurants provided toothpicks for diners, and a toothpick implied the individual had just dined in a stylish place. Old habits die hard. Men moved west and took such habits with them. New Englanders went west by droves, and no doubt took this habit with them. At the same time, the United States had come through the Industrial Revolution, and just about anything could be mass produced. A young man named Charles Forster (native to Massachusetts) determined to make his fortune producing wooden toothpicks in such a cost-effective manner he could export them to South America where toothpicks were most popular. 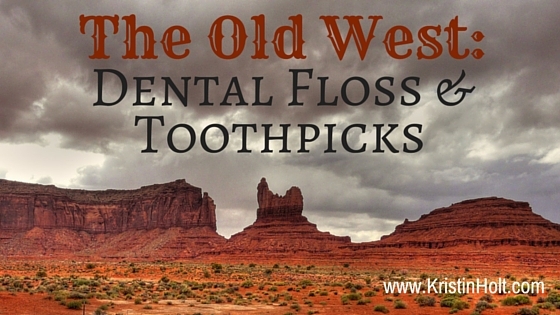 A lofty goal, and one that changed the face of toothpicks in the United States. By 1870, Forster was capable of producing millions of toothpicks a day… but couldn’t find a market for them in Boston. Why would a Bostonian spend money on something he could easily make for himself? History cites Charles Forster as a master marketer who could, apparently, sell mass-produced toothpicks to people who didn’t know they wanted manufactured toothpicks, much less needed them. Forster appealed to vanity, a desire for status recognition, and manipulated the sale of his own products.